A salt air aged essential, infused with stretch, this staple flannel is designed for your coastal lifestyle. 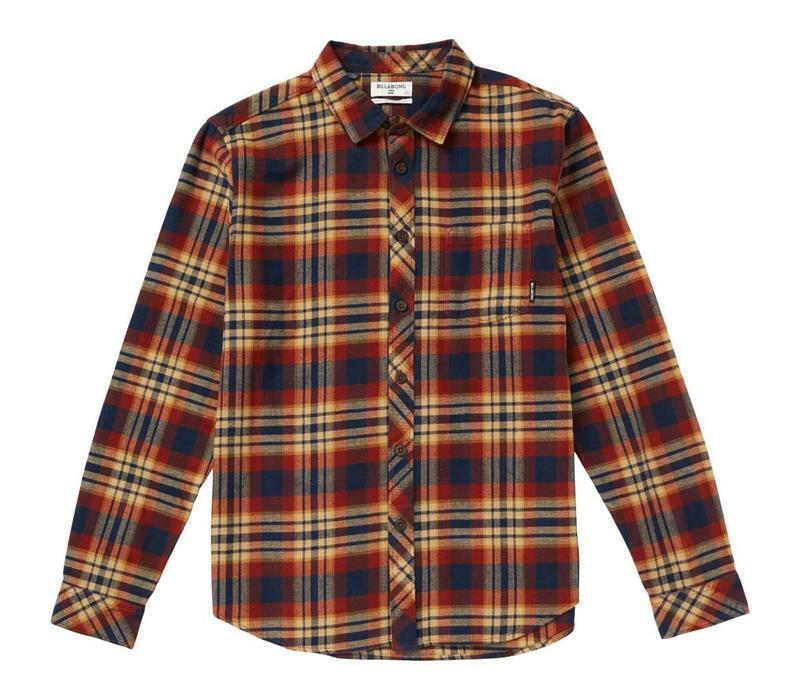 This wave-washed flannel has a lived-in, sunbaked feel. 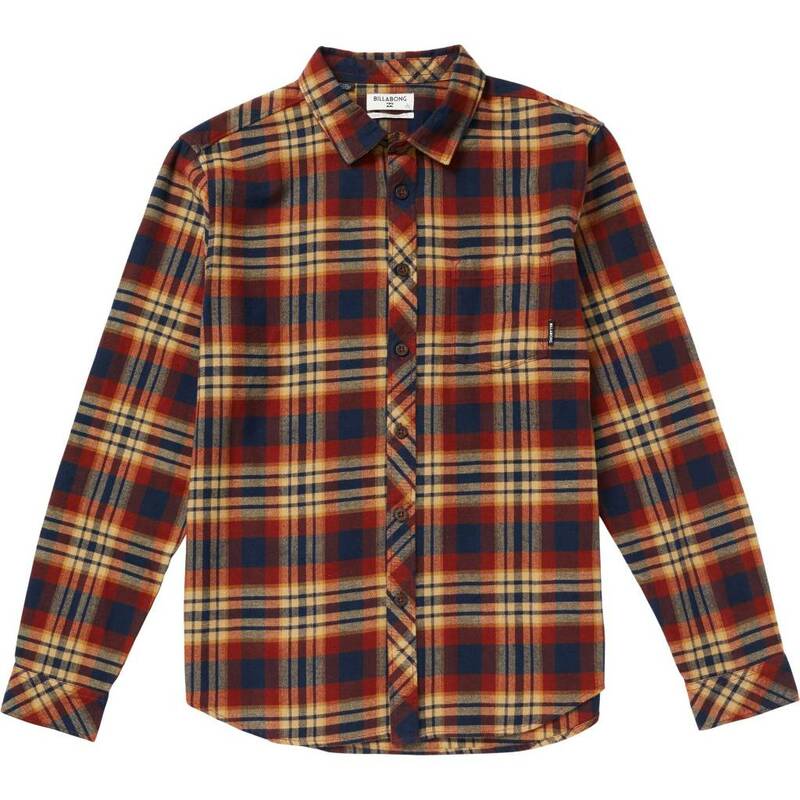 The addition of a stretch weave makes for a flannel that’s ready for some coastin’.